Pokemon GO isn’t just about walking around catching pokemon. There are also Raids to take on—location-based battles that players can team up to complete. Each Raid has a different Raid Boss, a powerful pokemon that must be defeated to earn the associated rewards. There are a variety of different tiers of Raid Bosses to contend with, from relatively easy pokemon that can be taken down solo, to legendaries that will require a full team. Niantic just added in a brand new Raid Boss. Cresselia is now popping up on the maps of Pokemon GO players everywhere, so to help you prepare, we’ve put together this Pokemon GO Cresselia Guide. We’ll be going over the best counters, Cresselia’s weaknesses and its moveset, so that you can head into battle with the knowledge you’ll need to emerge victorious. For more on Pokemon GO, be sure to head over to our Pokemon GO Guides Hub. It’s where we’ve pulled together all of our Pokemon GO Guides content. From a look at the very best pokemon, to a detailed breakdown of this month’s Field Research, we’ve got you covered. 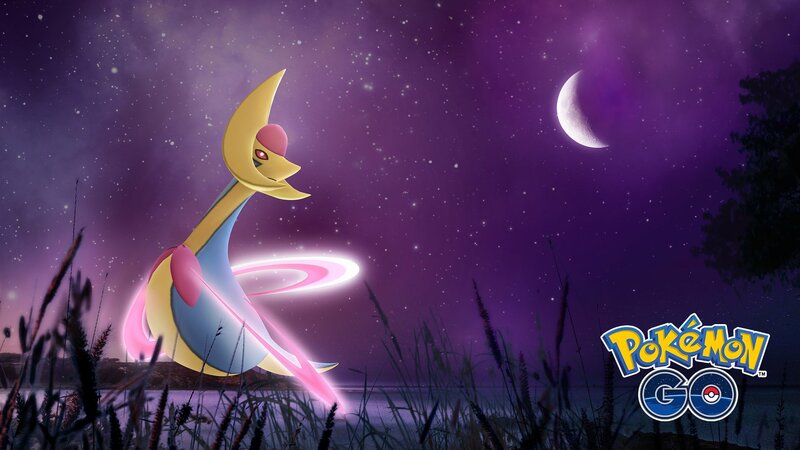 Cresselia is a legendary pokemon that was first introduced in gen 4. It is part of the Lunar Duo, along with Darkrai, and is a psychic type. In Pokemon GO, Cresselia is considered to be a tier 5 Raid Boss, so some caution is advised when taking her on. Luckily for you, we’ve pulled together everything you need to beat her, in the guide below. Despite its complicated appearance, Cresselia is a pretty simple pokemon type-wise. Cresselia is a pure psychic pokemon, meaning that working out its weaknesses is pretty simple. 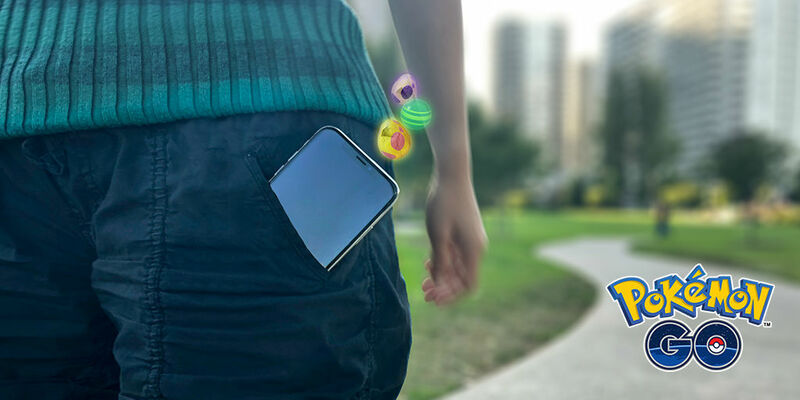 When heading into battle against Cresselia, you’ll want to come along with Bug, Dark and Ghost moves. We’ll be keeping this in mind when picking the best counters later on in this guide. When preparing to take on any raid in Pokemon GO, you’ll want to consider what the best pokemon for the job are. These top tier pokemon are often referred to as counters, so let’s take a look at the Best Counters to use against Cresselia. Mewtwo - once again, you’ll want to bring a Mewtwo along to this fight. It’s the Ghost move Shadow Ball that is really going to count here so make sure you have the right setup. Gengar - to exploit Cresselia’s Ghost-type weakness, a Gengar is a great way to go. We would recommend heading in with Shadow Claw, but any two Ghost moves should do the trick. Tyranitar - Tyranitar’s ability to use Dark-type moves really comes into play here. Scizor - To exploit the Bug-type weakness of Cresselia, you can go for a Scizor. It’s not the best option by any stretch, but you’ll be able to get quite a bit of mileage. So that you know exactly what you’re going to be up against when facing Cresselia in Pokemon GO, we’ve listed the likely movesets that Cresselia will be using in battle.